“LaTiDo” is the Spanish word for heartbeat. 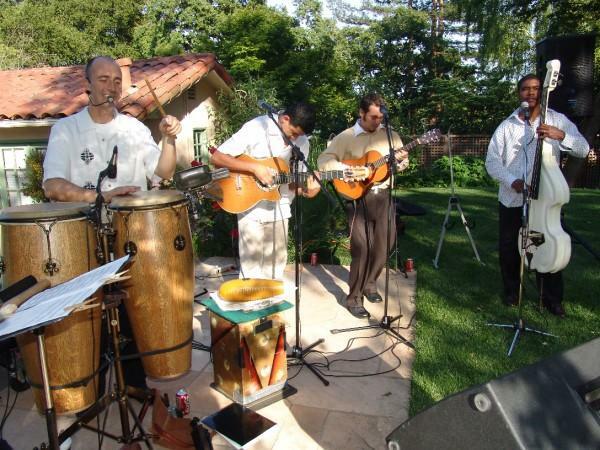 “LaTiDo” is also a quartet that specializes in danceable traditional Cuban music styles like “Son,” “Cha-cha-cha,” “Guajira,” “Mambo,” and “Bolero” among others. This explosive quartet/quintet has garnered a great reputation throughout the Bay Area among dancers and listeners alike, having performed to sold out audiences at re-known venues like Yoshi’s, Yerba Buena Gardens, San Francisco Jazz Festival, Stanford Jazz Concert Series, San José Jazz Festival and Sonoma Jazz Festival, to mention a few. “LaTiDo’s” features intricate vocal harmonies, the rhythm pulse of the Bongó drum and Bass, the unique sound of the traditional Tres Guitar (a three double set string instrument developed in Cuba) the Flute and the lively compositions are surely to please every audience. 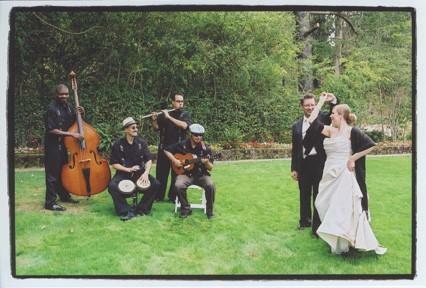 “LaTiDo” plays Latin Music from the heart!